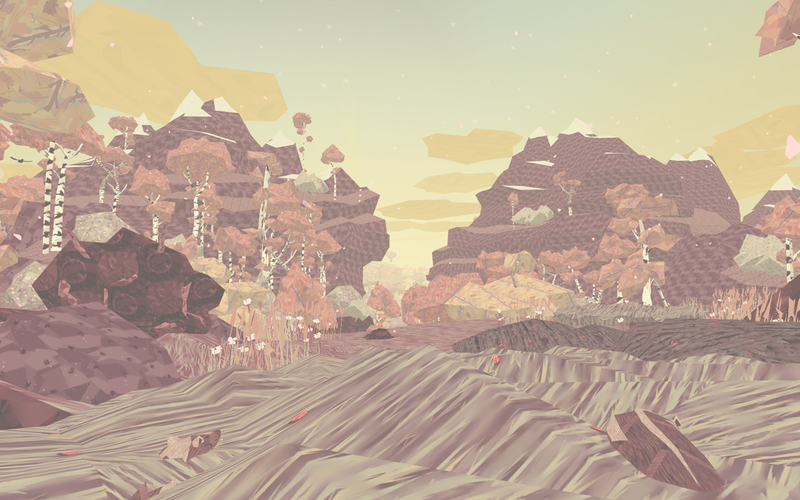 In January 2014 Shelter received two honourable mentions from the Independent Games Festival in the 2014 Excellence in Art, and Nuovo Award categories. 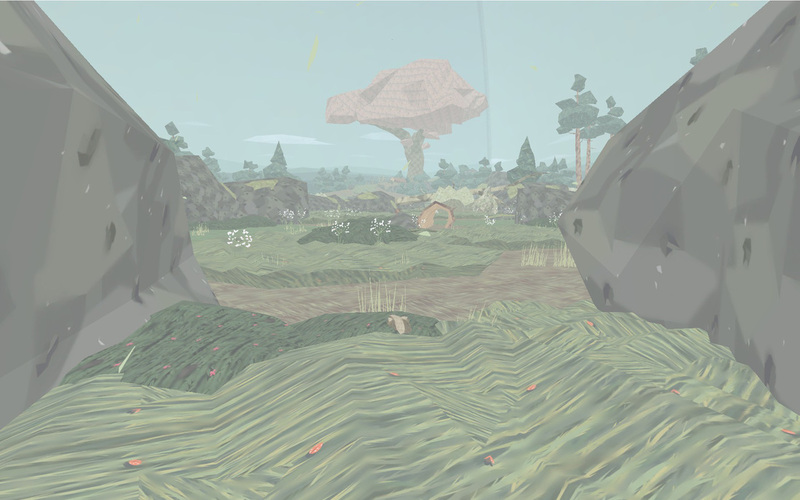 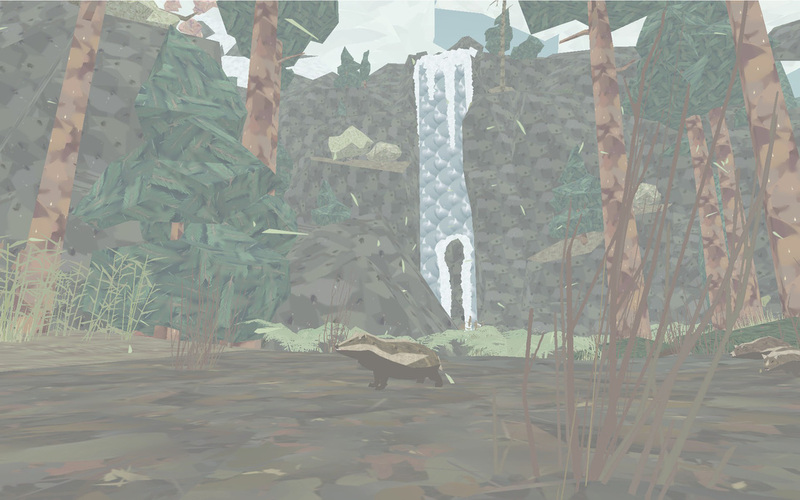 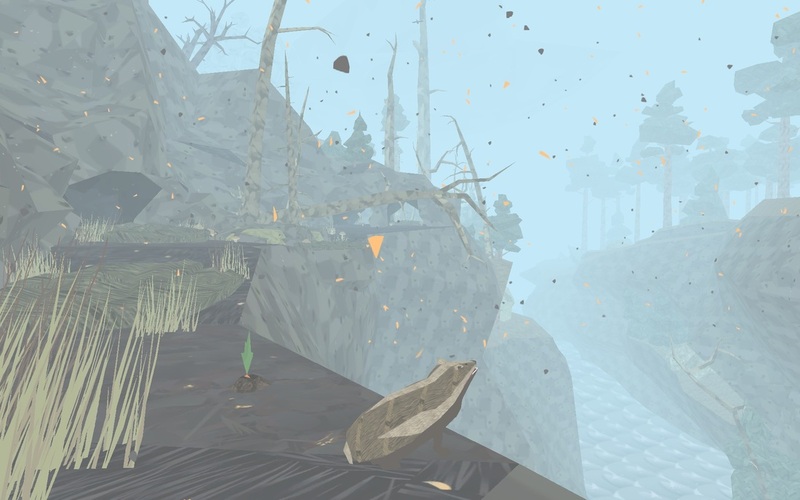 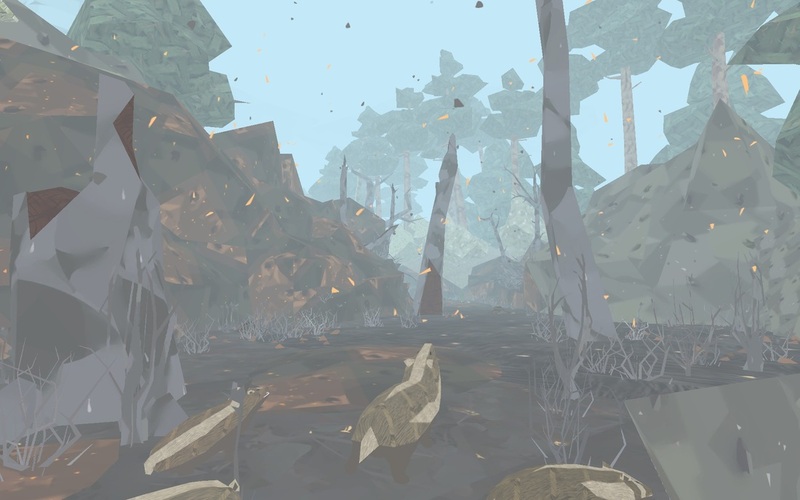 In April 2014 Shelter was nominated in the Best Nordic Innovation Award 2014 category of the Nordic Game Awards. 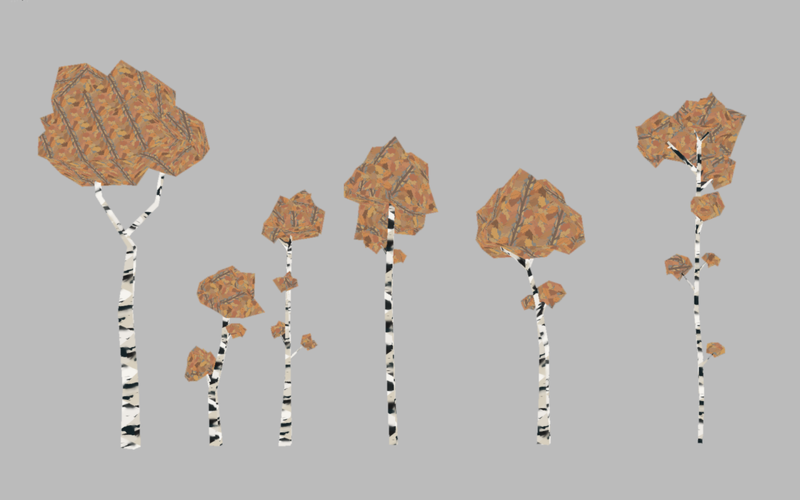 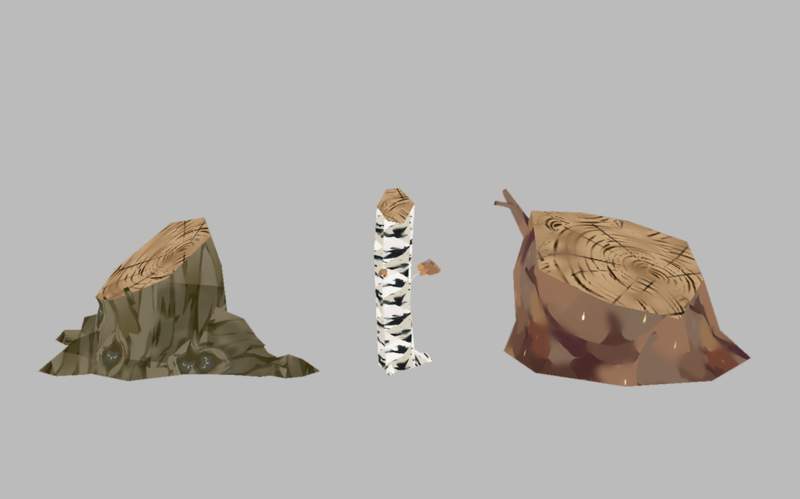 A few of the different assets I made for Shelter. 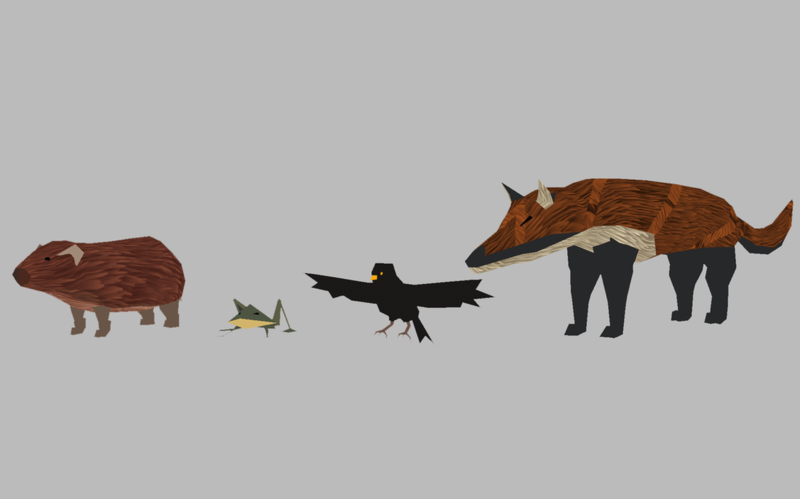 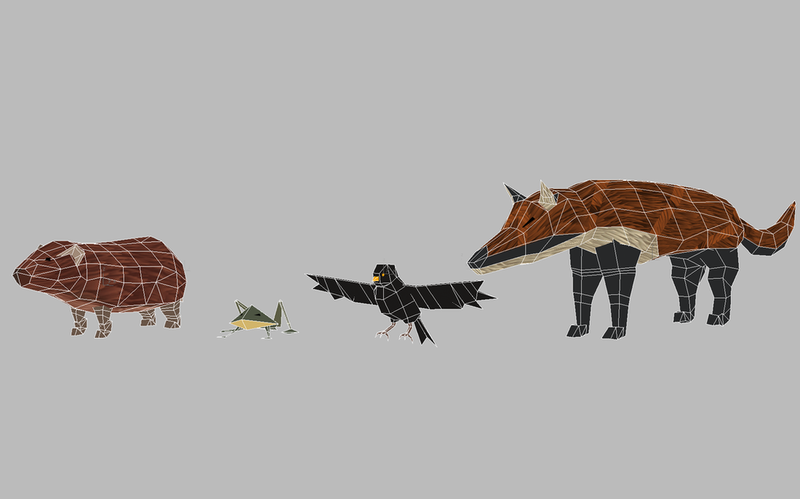 I worked on the models, rigged, skinned and worked on the textures of these small creatures.